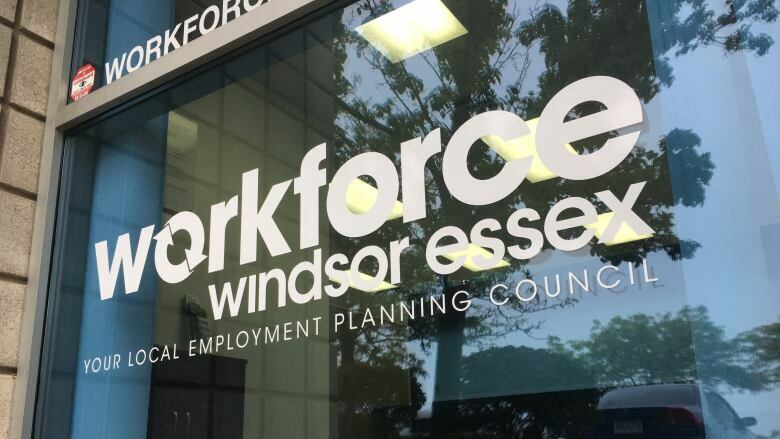 Local employment planning council Workforce WindsorEssex released 76 career profiles of the region's top in-demand jobs, in an effort to fill job vacancies in the area and help people find work. Local employment planning council Workforce WindsorEssex released 76 career profiles of the region's top in-demand jobs Thursday, in an effort to fill job vacancies in the area and help people find work. "The unemployment rate is down, but the important thing I think is to maximize the opportunity for people, especially young people and people in career transition," said Doug Sartori, board president and chair of Workforce WindsorEssex. "And in order for us to do that we need to know what jobs employers need filled." Finding those gaps is important, said Matt Marchand, president and CEO of the Windsor-Essex Regional Chamber of Commerce, because Windsor is losing millions in missed economic opportunities. "We're leaving about $600 million of economic opportunity on the table, and what I mean by that is that jobs that are vacant that aren't filled — chronic problem across Windsor-Essex," said Marchand. "More than half of employers can't find qualified staff." Marchand said many employers who want to bid on work cannot, because they do not have enough available staff to fill the job. "So you're sort of adding up all these lost opportunities, wages, winning contracts, et cetera — it's about $600 million and that's a big chunk here in Windsor-Essex," he said. The profiles contain detailed information on the jobs such as pay scales, needed education, credentials, and any apprenticeship or training requirements. Sartori said this initiative will be most helpful for young people, who may not necessarily know a lot of these jobs exist because they can be unconventional. 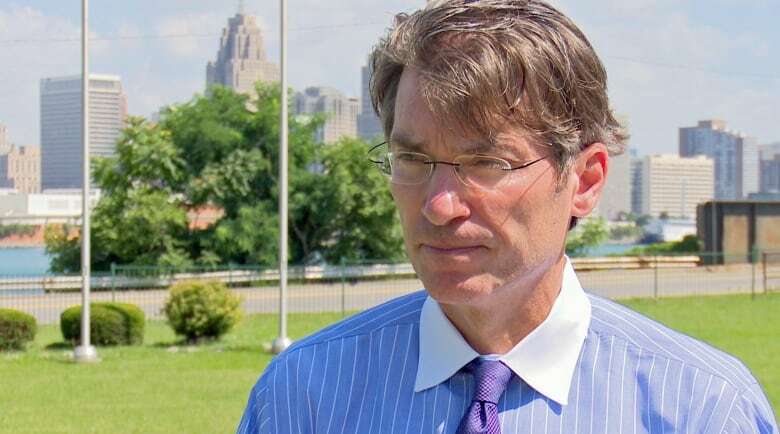 "There are lots of jobs that are available and what we're trying to do is direct people to the jobs that are the most needed to be filled," he said.